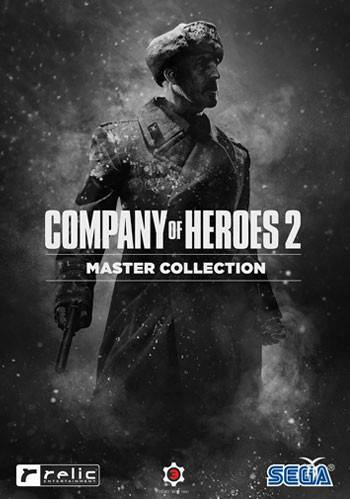 Buy Company of Heroes 2: Master Collection for Steam on GGlitch.com | Fast, secure and easy! 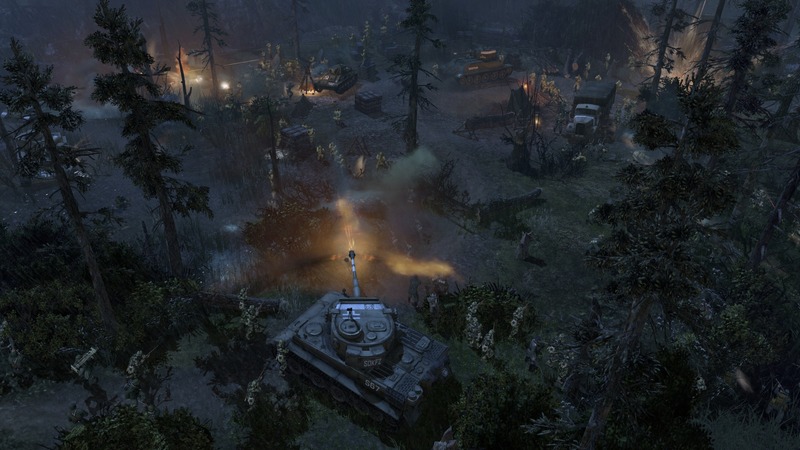 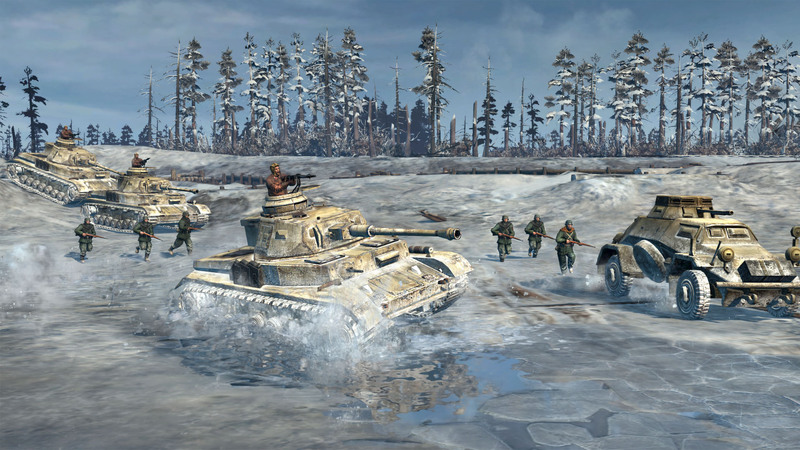 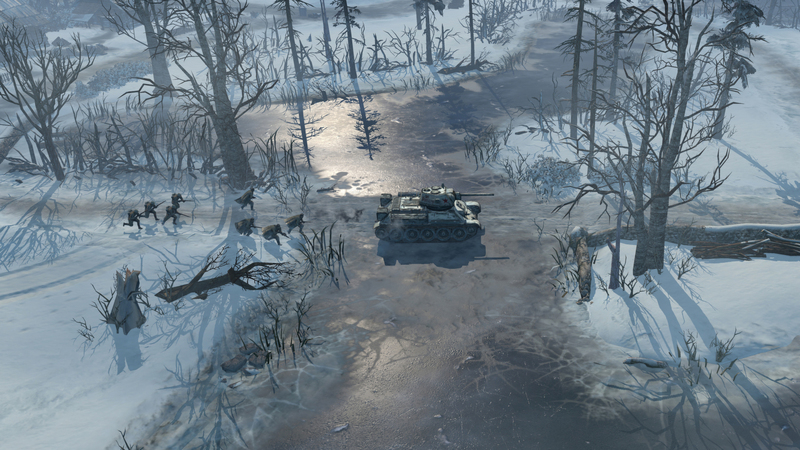 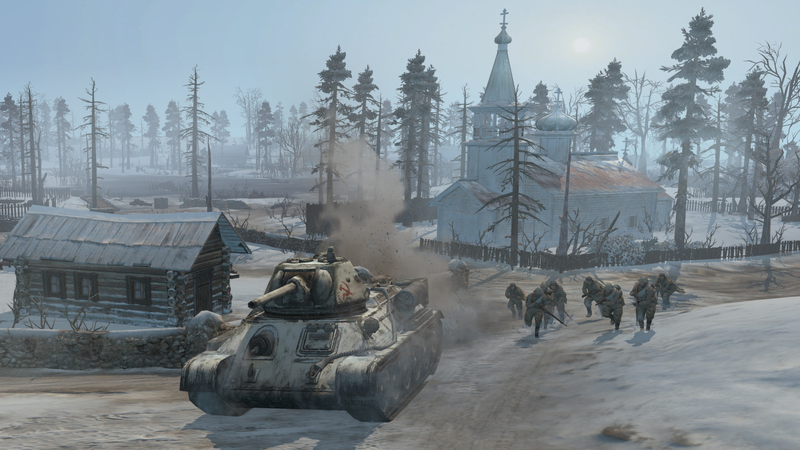 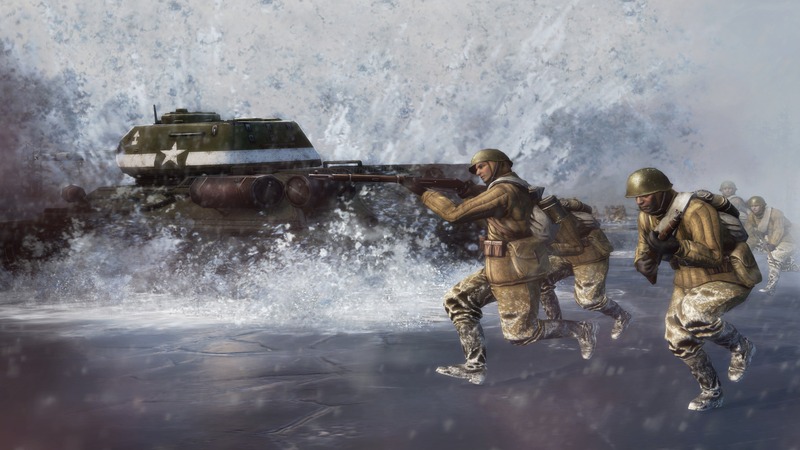 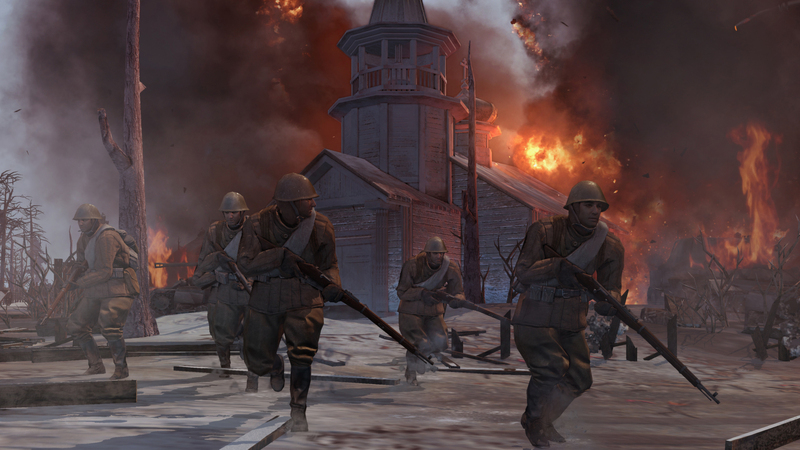 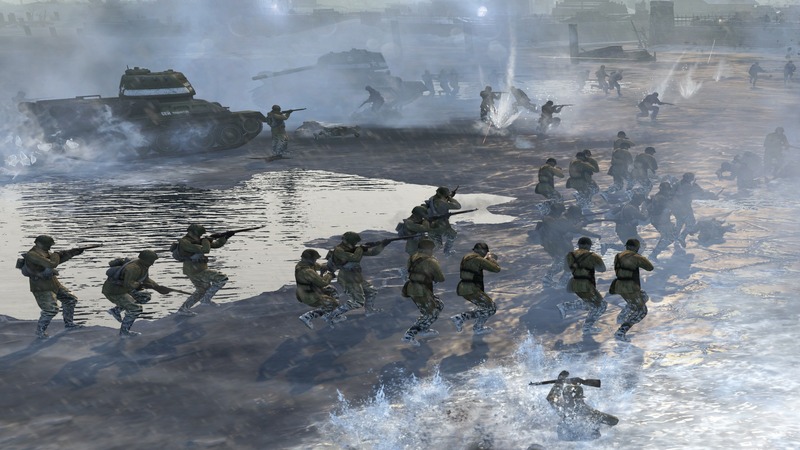 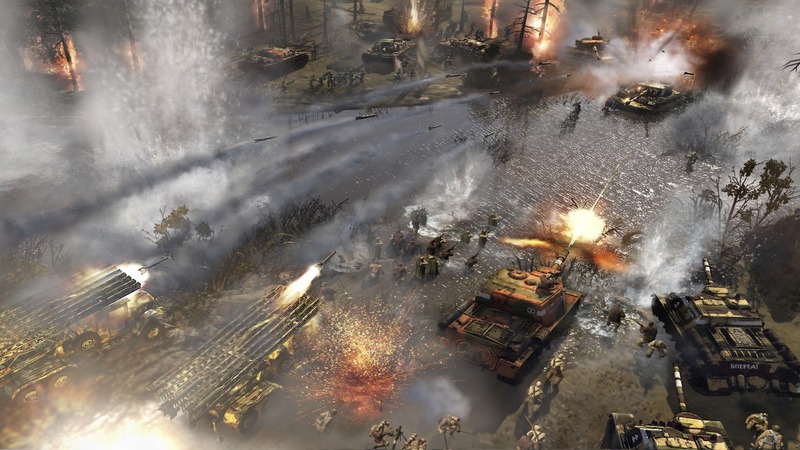 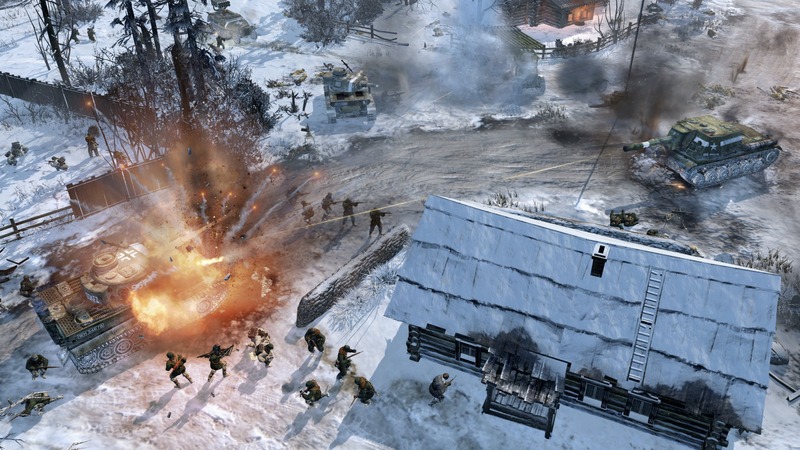 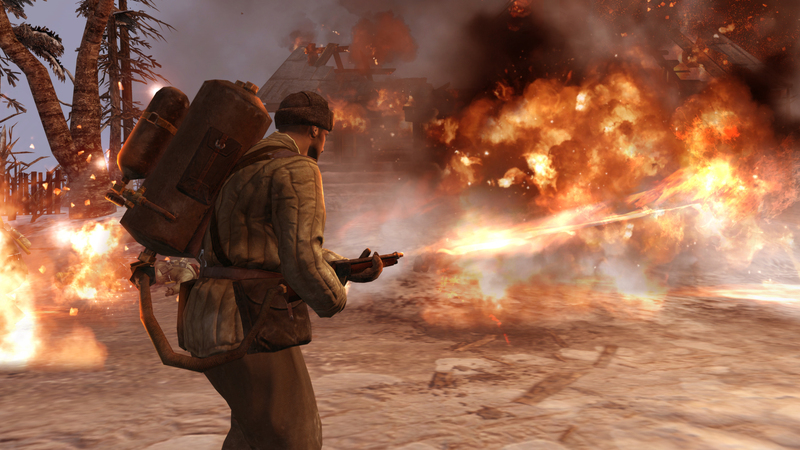 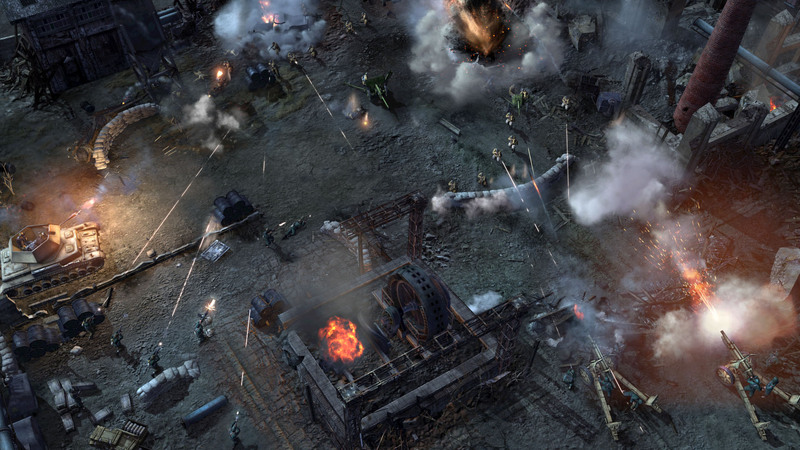 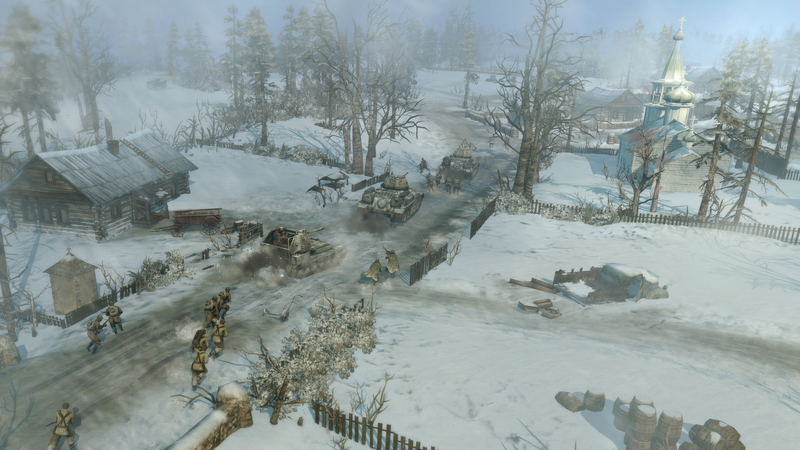 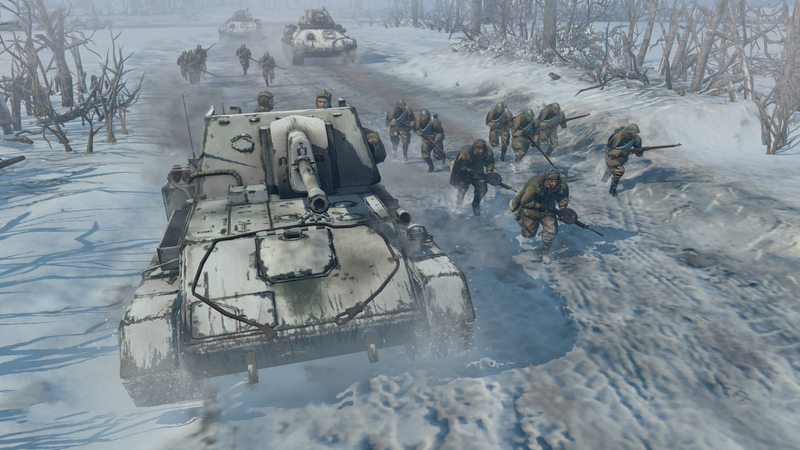 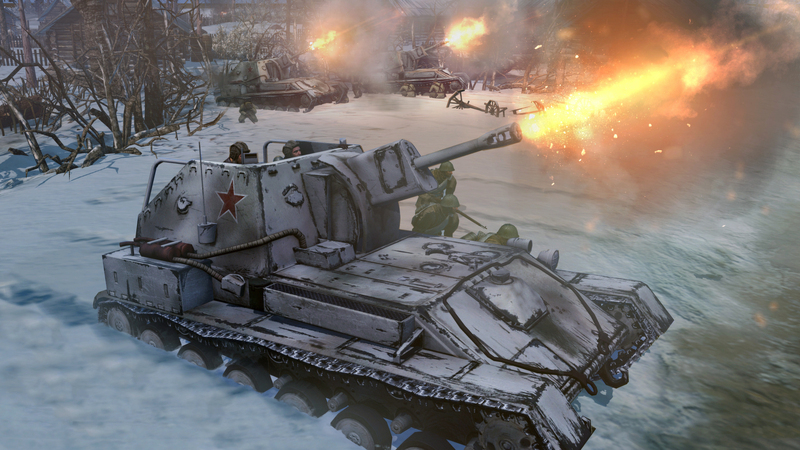 The Company of Heroes 2 base game gives you access to two multiplayer armies from the Eastern Front: the Red Army (SOV) and the Wehrmacht Ostheer (GER). 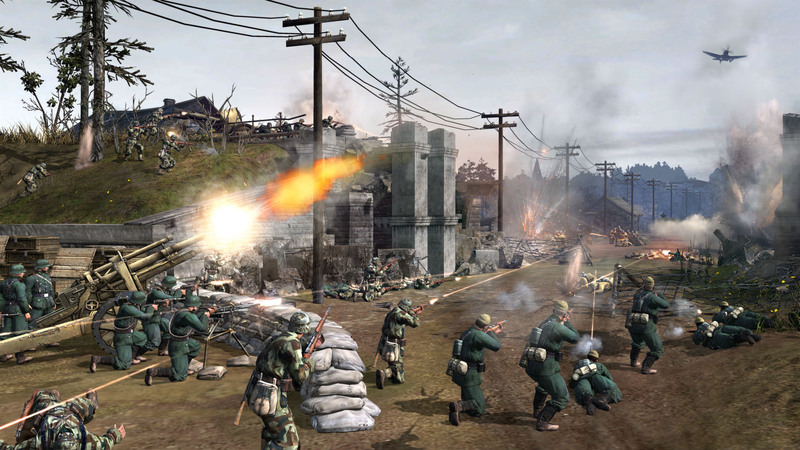 Graphics512MB (Nvidia 6xx series or later, AMD 7xxx series or later and Intel Iris Pro). 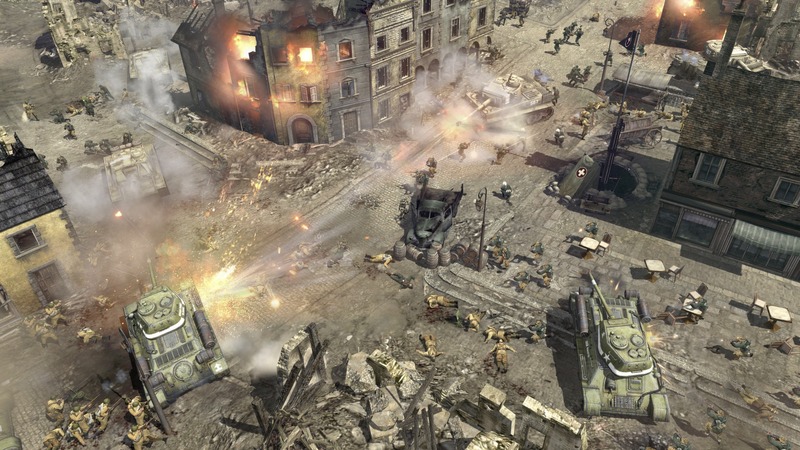 Processor2.6 GHz Intel Core2 Duo or equivalent. 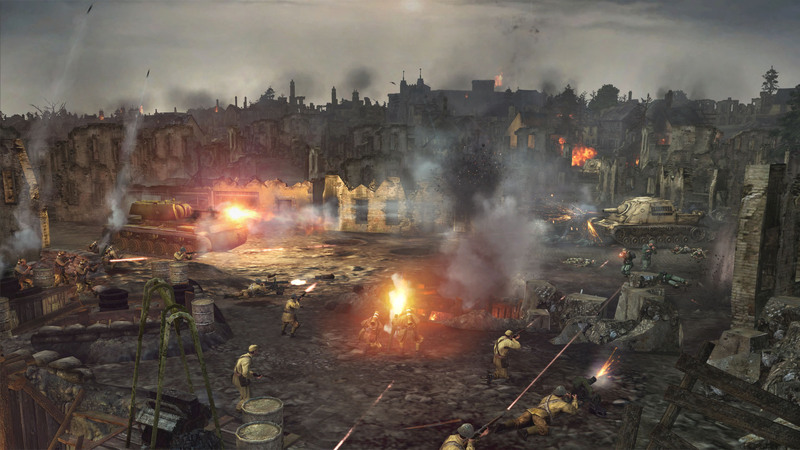 Processor3.4 GHz Intel i5 quad core or equivalent.